Ideal for family holidays or golf tours. Fully equipped apartment overlooking golf-course with mountains in background. 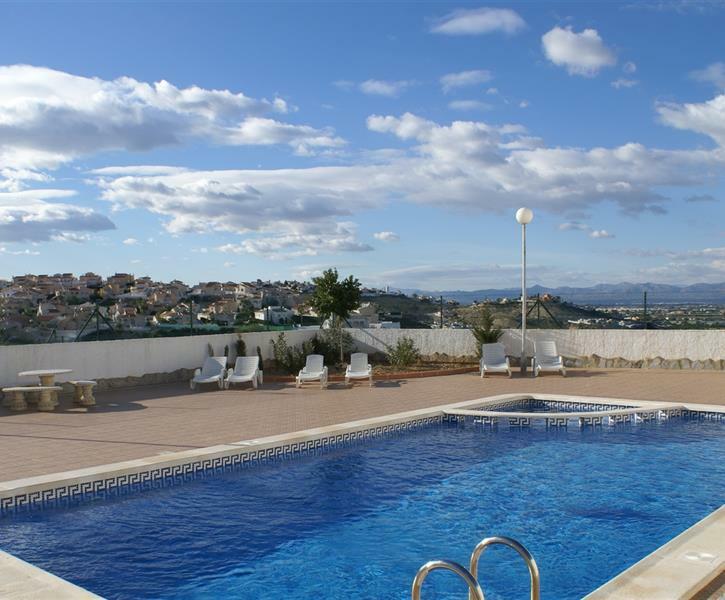 Shared pool and only 10 minutes drive to Spains best beaches. A nice appartment for about 4 people, Beds a little hard but otherwise great.